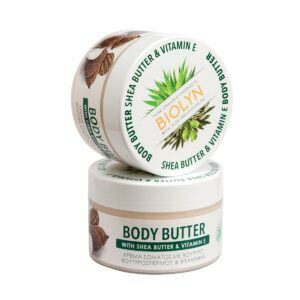 Mild hydrating cream for the whole body. 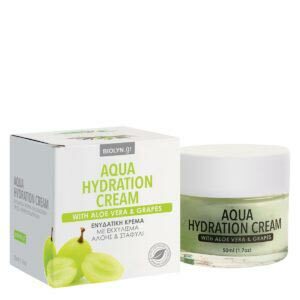 Ideal for quick and gentle hydration that leaves the skin silky soft. 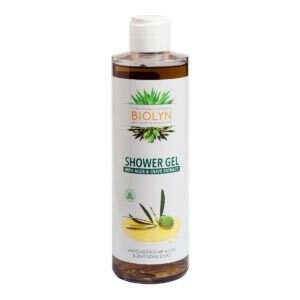 Rich in organic aloe and organic olive oil that nourish and treat the skin and also organic green tea, an excellent antioxidant that protects and soothes the skin by restoring it’s natural elasticity.